Now all your sims can leave the lot and simply leave Babies, Toddlers and Pets unattended. Sims will not whine about not wanting to leave the little ones at home alone, and the Social Worker and the Animal Control Officer will stay away! If you want your sims to behave irresponsibly, now you can! NOTE: The HCDU will report one single conflict with InTeenimater_B.package, but this is of no consequence! Load my mod last, and everything works fine! 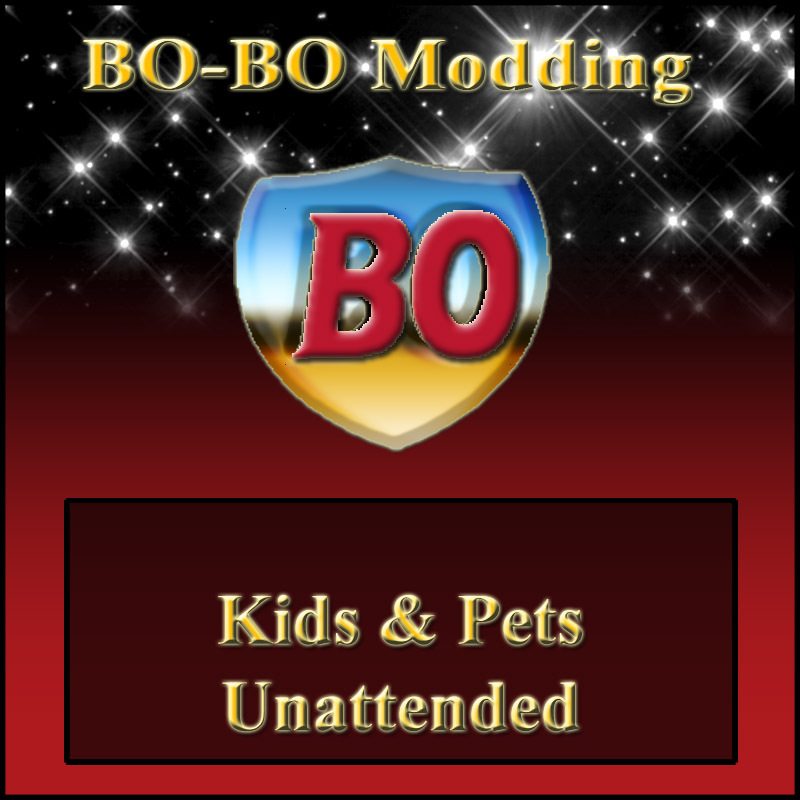 With this mod installed, there is no need for the "No Animal Control" hack, nor for any hacks to keep the Social Worker away, because to me it made sense to build those in. UPDATE January 30th, 2012: Now walking to School/Work and going to comm lots by any means have finally also been made possible without the need for a Nanny or any other kind of baby-sitter. Let the trailer trash families expand! Man, I've been wanting something like this forever, thank you! Awesome BO! I'm all about my sims acting irresponsibly!